Cleaning restaurants has always been my passion. Hey there, my name is Ron and the company you see here is a company I’ve been living for decades. I was in varsity when I met the man who introduced me to the cleaning business, he was my father's friend and he worked as a hood cleaning professional, he worked on a freelance basis, servicing many different restaurants. Every time I saw him work, with all the passion he had. It didn't take much time for me to be hooked. I followed him everywhere and he taught me everything he could, I also went out of my way to learn everything I could. By the time I was clearing university, I knew what I wanted to do and that was to start my very own restaurant hood cleaning business. All the jobs I had, I took because I needed some cash to get that started. So, when I finally to the chance, I took it and have enjoyed it ever since. Nashville Hood Cleaning has had its fair level of successes, we have grown our team significantly and won several industry awards in the process. My company has also achieved the prestigious BBB rating - most cleaning companies could only dream off. We'd love to have you participating with us, let us hear your story. Contact us now. How does our consultation process work? It all starts with a call. In fact, starting the process of working with us is super simple. Just use this number - (615) 235-0373 to call us and tell us what you've been thinking of getting done with regards to your cleaning, you can also use the contact form given - in case you prefer to type the message out. Once this is done, one of our representatives will take all your needs and budget into consideration and give you a quote (Free! of course). 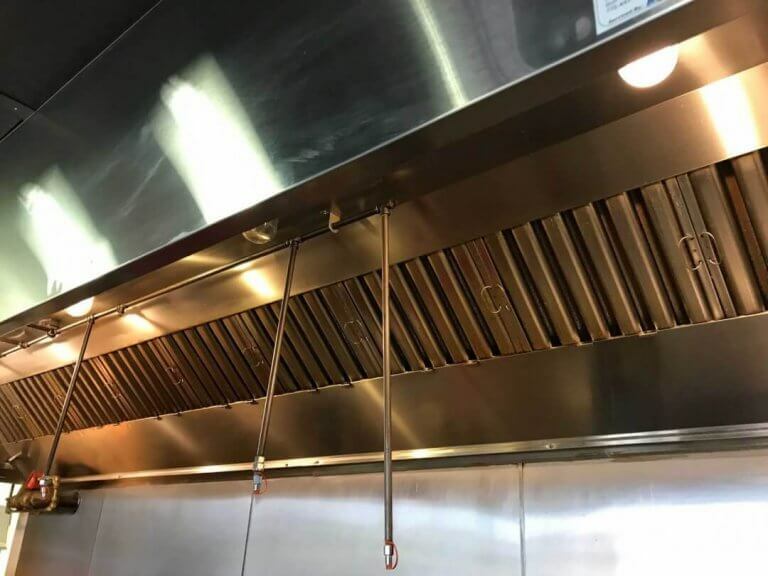 If this isn't possible you can decide to schedule a physical appointment and whereby one of our team members will pop by your restaurant for a quick inspection. A custom quote will be given to you thereafter. We offer amazing service! and at the best rates too. So, don't hesitate to hit us up. Think we can't reach you? We offer our services to the following neighborhoods of Nashville: Brentwood, Franklin, Nolensville, Mount Juliet, Spring Hill, Thompson's Station, Oak Hill, Forest Hills, Belle Meade, Hendersonville, Shackle Island, Green Hill - and every suburb in between. Nashville Hood Cleaning proudly serves Nashville, Tennessee.